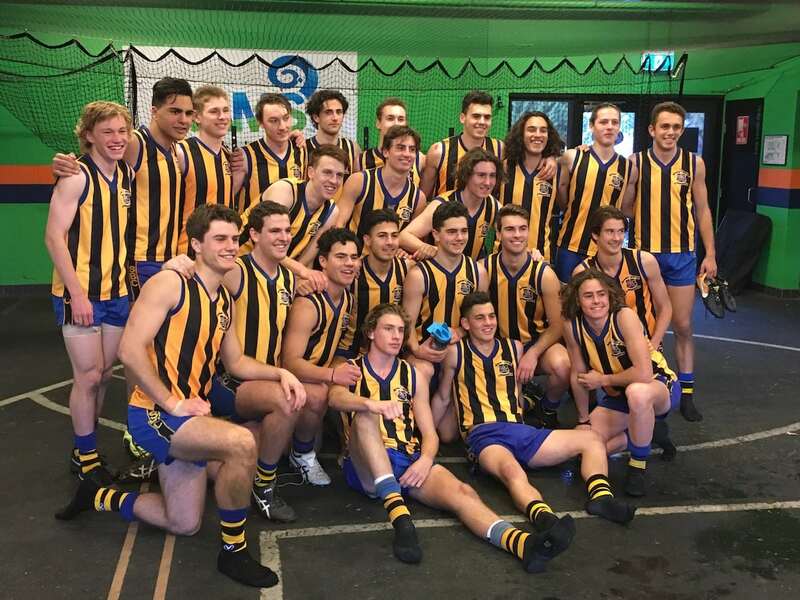 St Bernard’s senior footy team has continued their winning form, claiming a spot in the AFL Victoria “Herald Sun Shield” final for 2018. 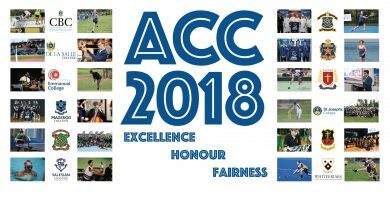 After their nail biting win in the ACC final late last term, St Bernard’s won the right to represent the ACC in this prestigious competition, with their semi final opponents, Bendigo Senior Secondary College, representing School Sport Victoria. 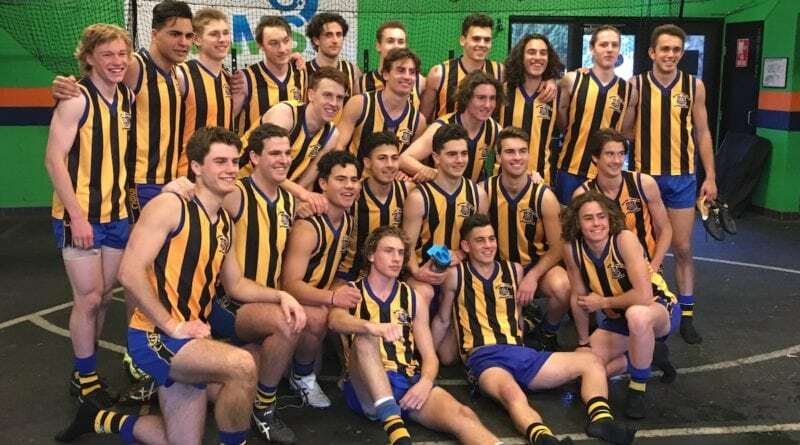 In the other semi final, St Pat’s Ballarat won their encounter against Aquinas College, setting up a repeat of 2017 and a mouth watering finale to be held at the home of footy – the magnificent MCG. Goals: Simpson 4, Docking 1, Hannett 2, Liberatore 2, Ohalloran 2, Sholl 2, McGuire 3, Sullivan 1, Jury 1. 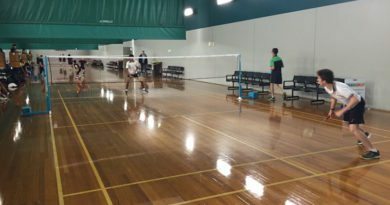 Best: O’Halloran, Sholl, McGuire, Simpson, Fuller, Gentile, Jury.